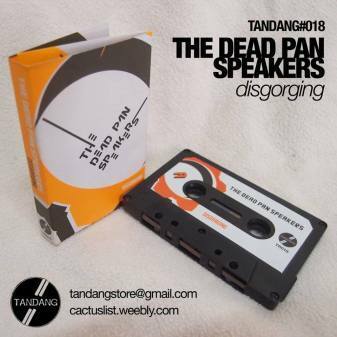 THE DEAD PAN SPEAKERS is not that ordinary post-punk shebang. 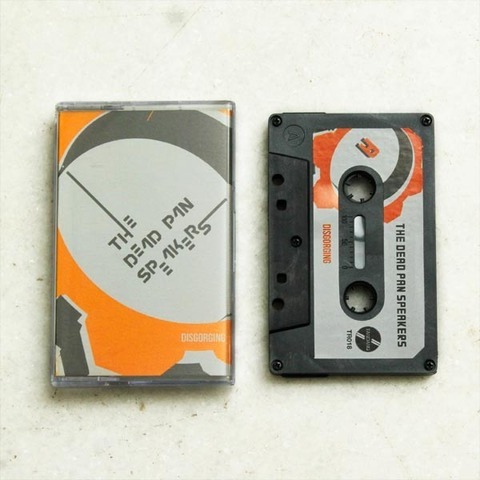 This Japanese POSTKRAUTROCK quartet gives you a more light and bouncy feeling into that shredding rhythm with more depths and intensity in their music. There’s is a lot of that wild SONIC YOUTHy grills that coats onto that motoric Kraut-beat going on and off with shivering ambience. Brilliant and certainly groovy all the way. DISGORGING is a compilation cassette featuring 8 tracks taken from previous DPS releses. Great Kraut Rock band from Tokyo, Japan.